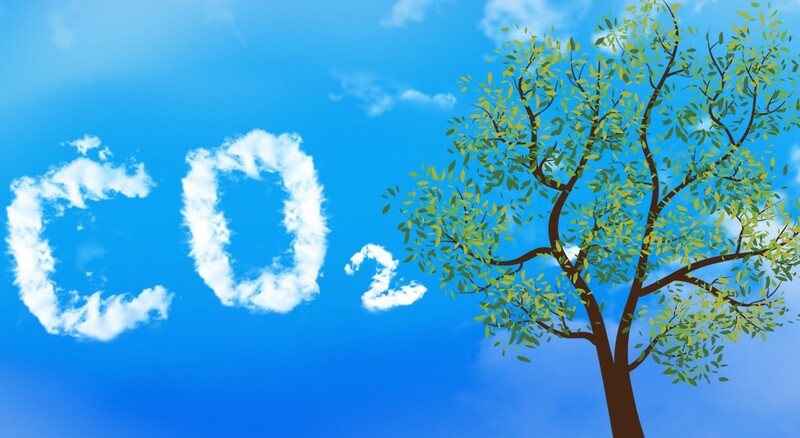 Researchers from the National University of Singapore (NUS) have developed a highly efficient nano-structured catalyst based on zinc and silver that can convert carbon dioxide to methanol. The electro-catalytic reduction of carbon dioxide using renewable electricity and an appropriate catalyst is a promising green manufacturing method to produce chemicals and fuels sustainably. Methanol is a valuable product of this process. Apart from its use as a fuel, it is used as a building block to produce several complex chemicals, for e.g. acetic acid. While the chemical structure for methanol may be simple, its conversion efficiency from carbon dioxide is poor. The research team led by Prof Yeo Boon Siang, NUS in collaboration with Dr. Federico Calle-Vallejo from the University of Barcelona, Spain discovered that zinc dendrites deposited on silver (PD-Zn/Ag) foam, can be used as a catalyst to efficiently convert carbon dioxide to methanol. By patterning the metals at the nanometre scale, their functionality as a catalyst is enhanced. The resulting PD-Zn/Ag foam is able to produce methanol with a Faradaic efficiency and current density of 10.5% and -2.7mA/cm2, respectively. This is a tenfold increase over conventional zinc-silver catalysts.